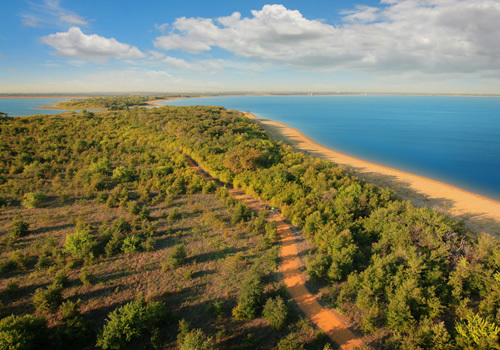 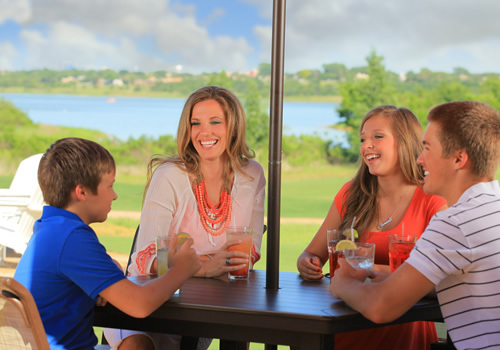 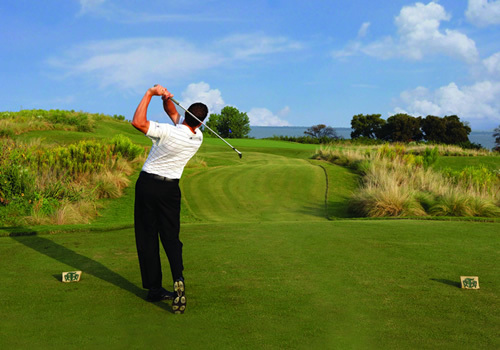 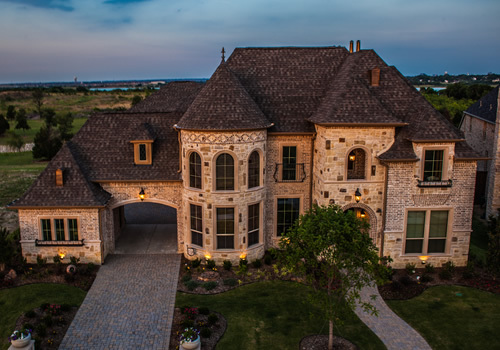 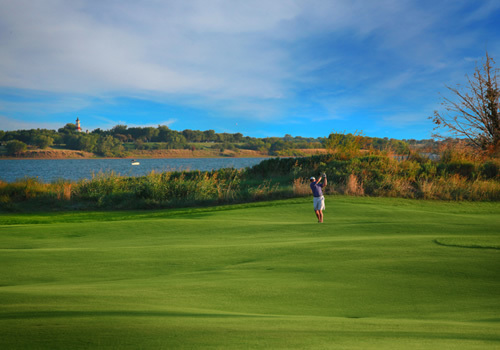 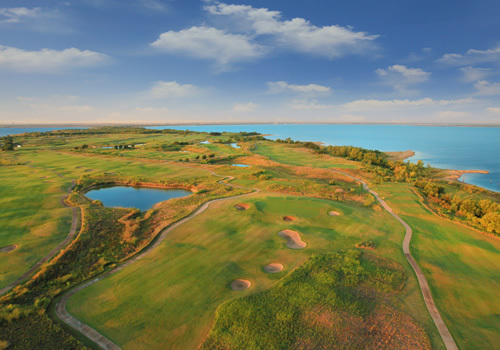 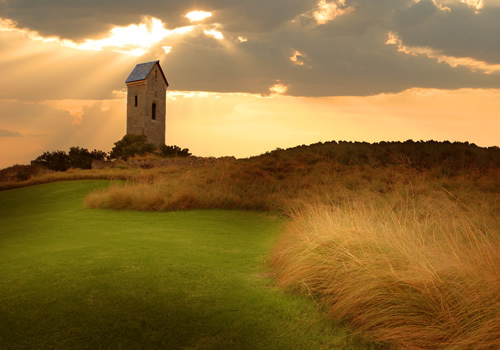 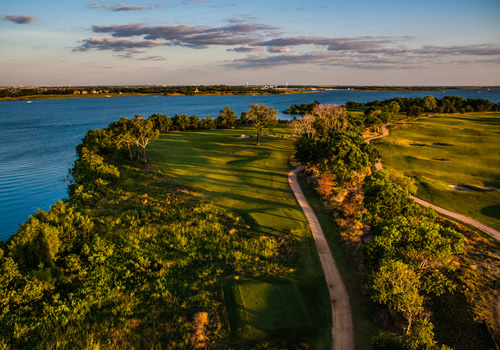 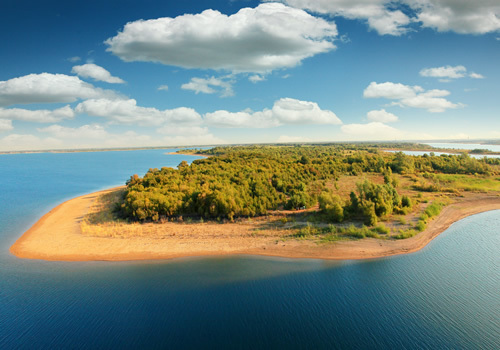 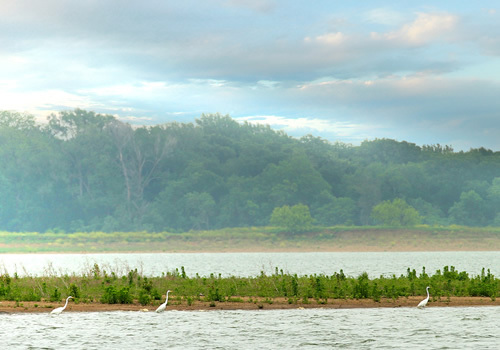 Located on a peninsula on Lake Lewisville, The Tribute is a 1600 acre master planned lakeside golf and resort community unlike any other in North Texas. 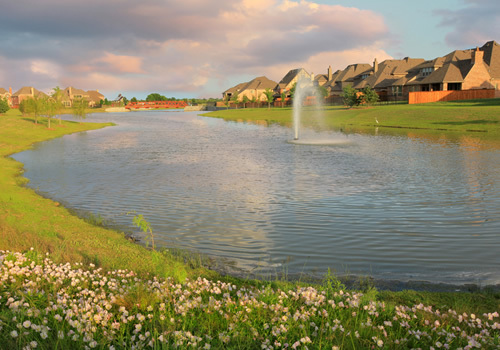 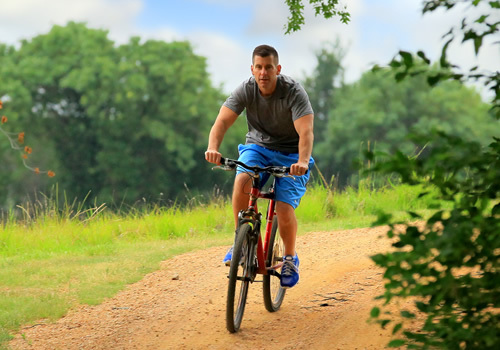 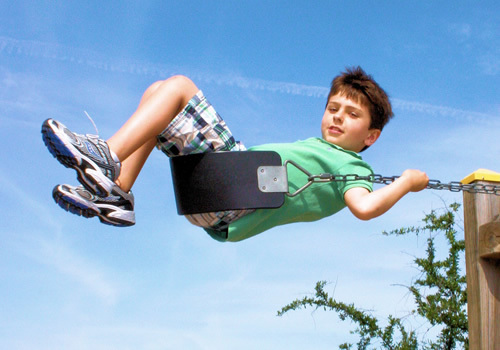 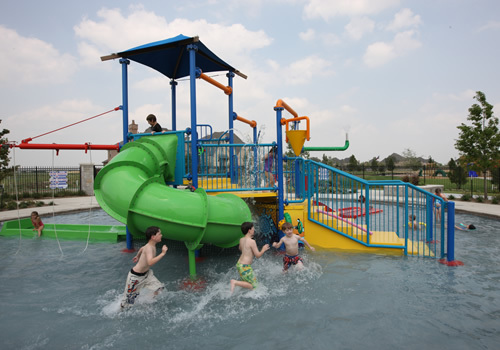 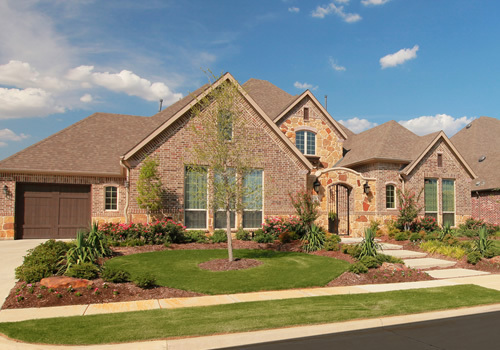 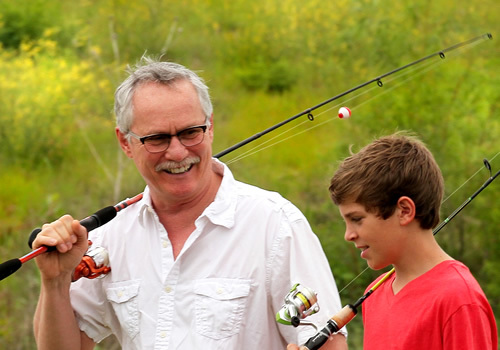 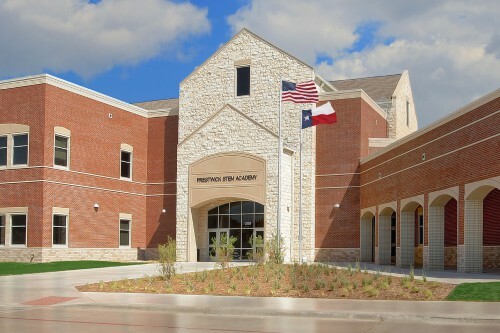 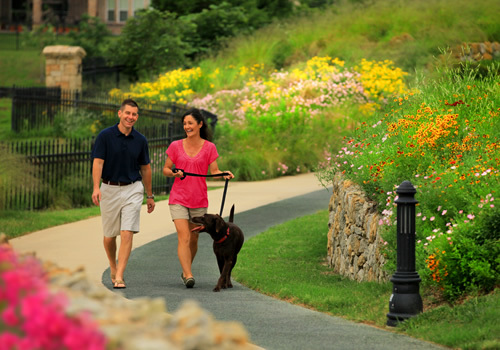 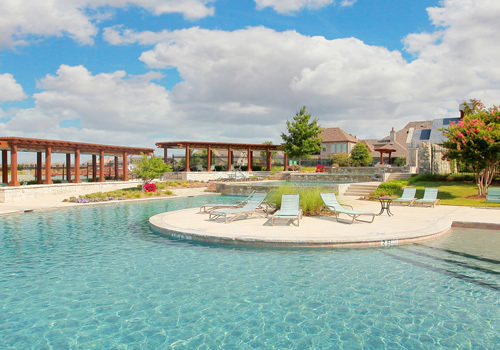 Residents experience well-appointed amenities including two award-winning golf courses, miles of scenic hike & bike nature trails, amazing wildlife, beautiful views of Lake Lewisville, resort pool, spray park, playground and meandering canals. 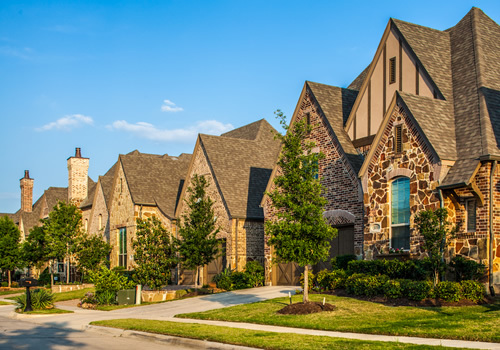 At build out, The Tribute plans for more than 2,000 single family homes ranging in price from the low $300,000s to over $1 million, as well as a town center, townhomes, condominiums and apartments.